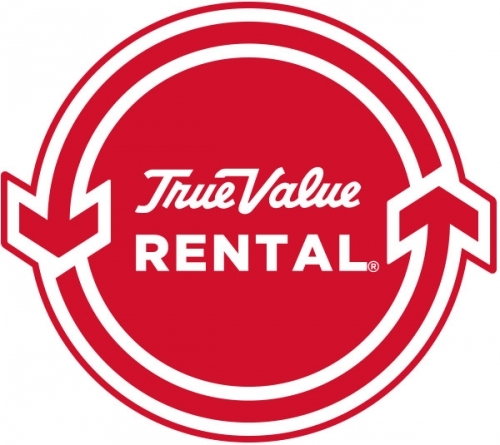 Dorn True Value Rental is positioned to serve our whole community. We have equipment for the “Monday-Friday Contractor”, the “Saturday Homeowner”, and the “All Weekend Partier!” We know you will be impressed with our breadth of selection, our quality equipment, our maintenance, and our convenient store hours. We are a family-owned chain of 4 stores in Dane County, Wisconsin. We have stores in Madison, Oregon, and Sun Prairie. Most of our stores have either one "signature" department of "True Value Rental" tools and party, or "Outdoor Pro Shop" fishing and hunting supplies, or both. We are dominant in Hardware, Paint, Plumbing, and Tools. Our additional departments are Lawn and Garden, Electrical, Housewares, and Automotive. We are part of True Value Rewards, which is a no cost loyalty club. It gives many benefits to it's customer members. We offer Business and Commercial Charge Accounts with monthly statements and extend a discount!